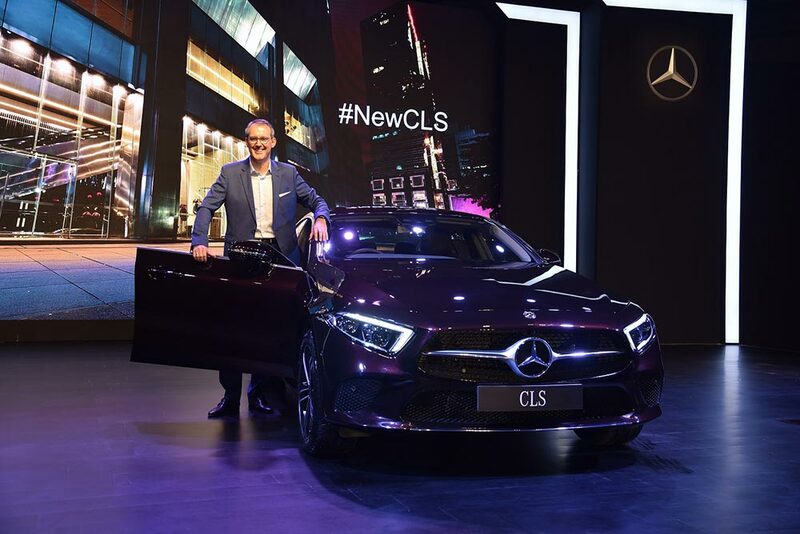 India’s largest luxury car manufacturer Mercedes-Benz today further strengthened its product offering with the introduction of the new CLS, the dynamic and elegant four-door coupe, now in its third generation. The new CLS dream car pioneers the stylish new design idiom of Mercedes-Benz. The four-cylinder BS VI engine in the CLS 300 d churns out 180 kW, which allows the CLS to attain 100 km/h from standstill in just 6.4 seconds. With the introduction of the new CLS, Mercedes-Benz continues to raise the bar of design innovation, class performance and cutting-edge technology. 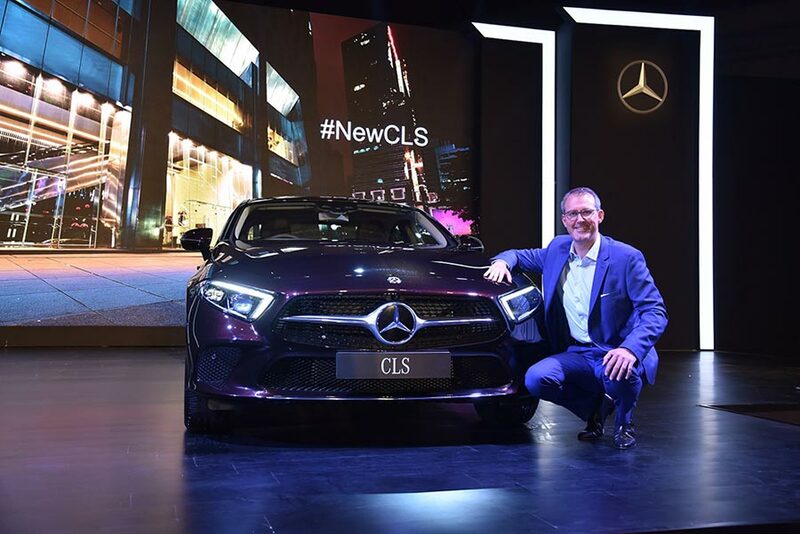 The new CLS was launched today by Mr. Michael Jopp, Vice President – Sales & Marketing, Mercedes-Benz India, and will be available across all Mercedes-Benz dealerships across the country. With the growing penchant for dream cars, we are glad to launch the most elegant and dynamic third generation CLS. Known for many firsts, the new CLS we have launched today also pioneers the new design idiom of Mercedes-Benz, which is recognisable by its clear contours and reduced lines. Like its predecessors, the third CLS generation emanates self-assured sportiness in an exemplary style. The stylish new CLS 300 d blends flawlessly into the current Mercedes-Benz coupé family with abundant design features. We are confident that the third generation CLS will offer superior luxury and comfort to our customers and will continue to delight them. Mercedes-Benz India will keep striving to push the boundaries in the luxury car segment by driving innovation not only in our versatile line-up, but also in our customer service offerings and the overall vehicle ownership. With the launch of the new CLS 300 d, Mercedes-Benz continues its offensive with its 12th product launched in 2018. We have an exciting line-up for 2019 as well and our product innovations will continue in the coming months. We are glad that our customer centric strategy for India is on the right track and is witnessing a positive sentiment. The new Mercedes-Benz CLS 300 d is priced starting INR 84.70 Lakhs ex-showroom, all India.